In October, Galileo traveled to The Big Easy to sponsor and participate in the IBM Power Systems and IBM Storage Technical University. This incredible event centered around skill building, including strategies to pinpoint and address IT pain points while paving the road for future successes. The Technical University helped provide detailed and in-depth training to participants, especially as it related to utilizing IBM and other powerful solutions like Galileo Performance Explorer to eliminate top IT hurdles. Those in attendance were able to sit in on technical sessions led by IBM product and industry experts showcasing the latest technology. Participants were able to experience new developments through demonstrations appealing to all skill levels – from beginners to the particularly tech-savvy, there were valuable takeaways for everyone. Working together, participants had the opportunity to expand their professional network and pick up skills from their industry peers, while test-driving advancements from IBM and other top technology providers. IBM wasn't the only organization providing demonstrations that day. 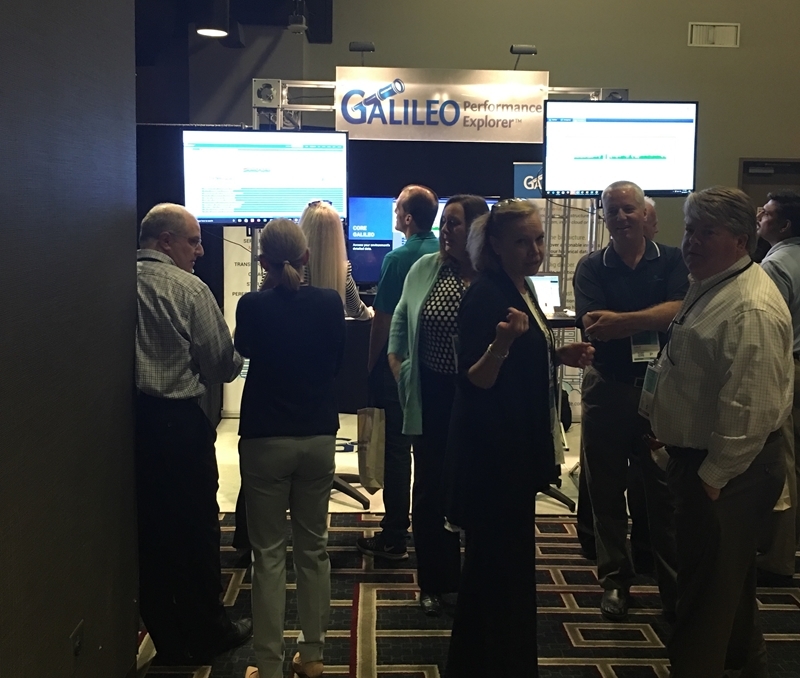 Our own Galileo Performance Explorer team was set up at Booth #82 in the Solution Center, where we hosted demos specially tailored for each audience. This allowed our team to showcase powerful individual use cases of Galileo Performance Explorer, including for cloud migration, server consolidation and as part of merger and acquisition processes. Event attendees that stopped by our booth also left with Galileo Performance Explorer swag. We thoroughly enjoyed meeting those in attendance, as well as getting to know our booth neighbors, VSS. 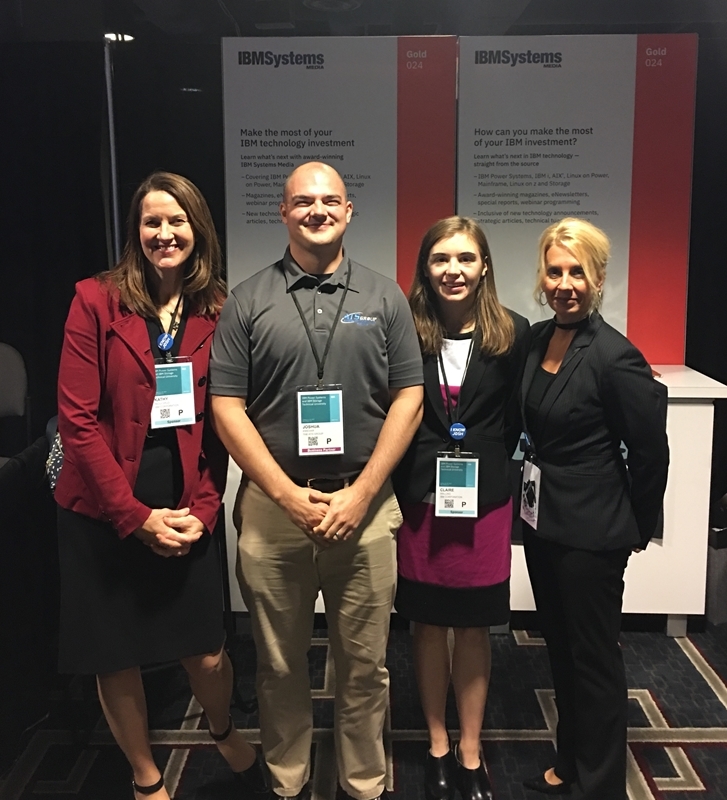 Our team enjoyed sponsoring and participating in the IBM Power Systems and IBM Storage Technical University. This event also brought celebratory-worthy news for our Galileo Performance Explorer team: our own Senior Engineer Josh Kwedar of our parent company, The ATS Group, was named 2017 Fresh Face of IBM AIX in IBM Systems Magazine. 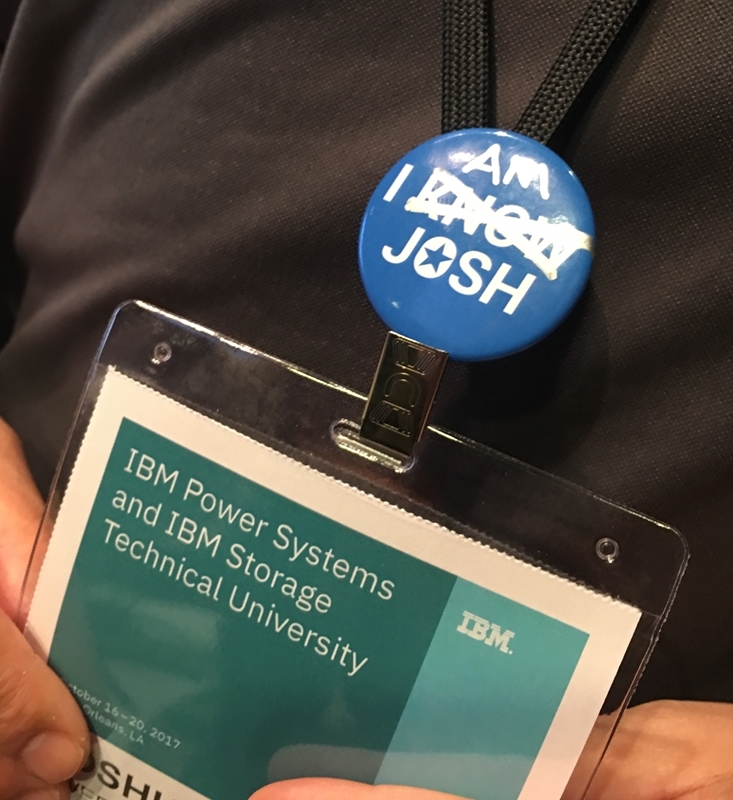 This honor designates Josh as an up-and-coming IT professional capable of pushing the boundaries of what is possible with IBM Power Systems, as well as IT as a whole. "I am always looking for ways to solve the business needs of my customers," Josh said in the interview with IBM Systems Magazine. "I really enjoy troubleshooting complex performance issues and identifying the cause of a problem that may have been plaguing a customer for weeks/months in a matter of minutes. [Galileo Performance Explorer] enables me to provide an unmatched level of service to customers and really sets us apart from others in the consulting space." After meeting with experts and attendees at the Solution Center, we hosted a Galileo VIP reception at The Little Gem Saloon, a historical spot in New Orleans that many credit as the birthplace of jazz music. Here, participants joined our team to enjoy food, local style cocktails and jazz music as we reflected on the event and celebrated Josh Kwedar's Fresh Face distinction. 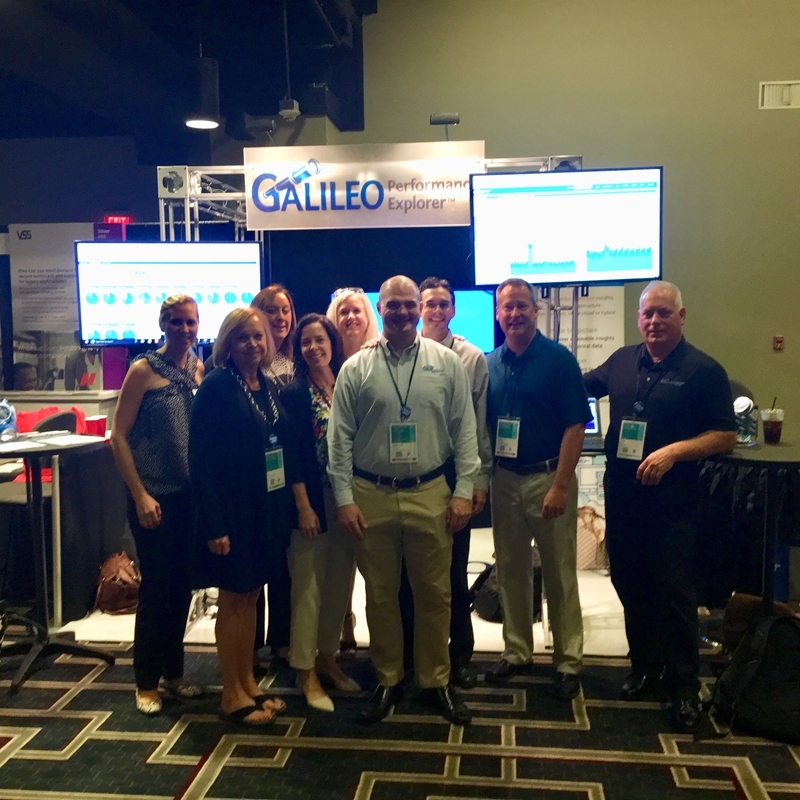 Overall, our Galileo Performance Explorer team thoroughly enjoyed participating in and sponsoring the IBM Power Systems and IBM Storage Technical University. If you'd like to see firsthand how a robust infrastructure performance management suite could impact your organization, contact us for a free trial today.